Carmudi Presents Celebrities and their Favourite Cars! The love of cars for everyone remains eternal. From vintage beauties to new tech oriented supercars, everyone has their own favorite. Our very own Pakistan celebrities have some of the most interesting choices. 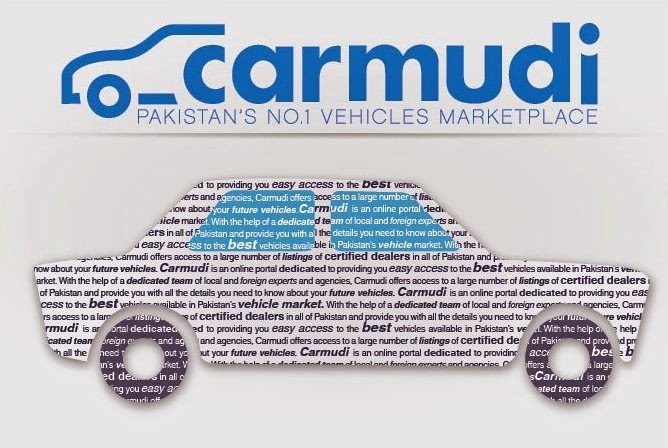 Carmudi, the leading online platform for buying and selling cars, has dug out Pakistan's favorite celebrities talking about their favorite cars. And in case you are inspired to add a couple of these to your fancy fleet, check out the 200,000+ Carmudi collection on the go. My love of cars expands from vintage to the new-borne technology types. Mercedes Mclaren is one of the supercars to make way with the most amazing electronic stability and an otherworldly look to it. That's one car that I would absolutely love to own someday. A car is a sacred thing for every man. I love to drive anything that makes me feel at ease and proud of the car I own. My absolute favorite is the Wrangler Jeep. A jeep feels absolutely amazing on the road. People who don't understand should know it's a Jeep thing. Easy, breezy and the person driving feels like the King of the road. My love of cars has two sides. I am either drawn to the latest cutting edge sports cars or to old vintage cars wit a classic charm. I've had the joy of driving some amazing cars lately. You might see a sneak peak of Lamborghini Aventador in my next music video, which is my latest love. Other than that, I love the idea of revving down the highway on a sunny day in a vintage convertible 1969 Boss Mustang. If I could own a car it would definitely be one of these two. I am very adventurous by nature. I love exploring different areas and my outdoorsy nature inclines me towards cars which will be my aid on the road. Although my new favorite is the Range Rover Sports 2014, an SUV suits my interests best. It feels great on the road and it won't leave you on tricky terrains. It has a great performance in terms of speed stability and luxury. Buggati Veyron is my favorite. It is one of the most beautifully designed cars. Every part of it is made with perfection. Some of its features are developed by aeroplane manufacturers, its aesthetically pleasing design and its ability to be steady at the fastest of speeds is what makes it unique.